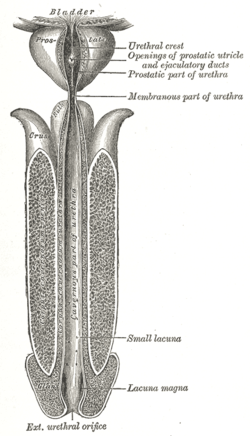 It is an elevated section of the urethral crest. It is actually a region close to the entry point of the seminal vesicles. 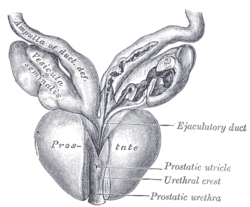 The prostatic utricle and the two ejaculatory ducts open on this structure. It is also significant in classifying various developmental disorders of the urethra. Take a look at these images to know about the position of this section in the human body.